The high quality of POLICE ACADEMY courses speak for themselves. 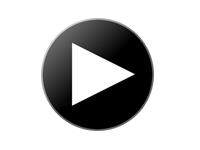 Below are short 5-10 min demos on different Law Enforcement topics for you to sample. 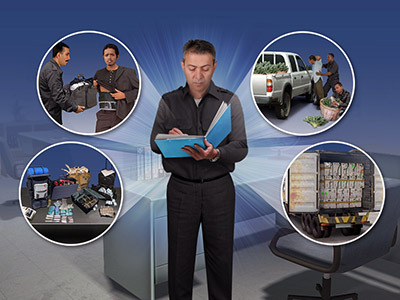 This module will cover the basic concepts and techniques of how to systematically search a car in order to find spaces where contraband can be concealed. 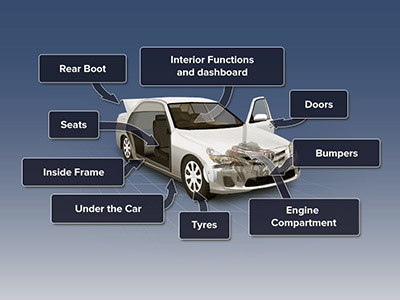 It will cover the different areas of a car and that the most important goal when searching a car is not to look for contraband but to look for spaces where contraband might be concealed. This module will introduce students to intelligence and how it relates to law enforcement. Students will learn the difference between Information and Intelligence and that intelligence is not a new concept and has been used throughout history. 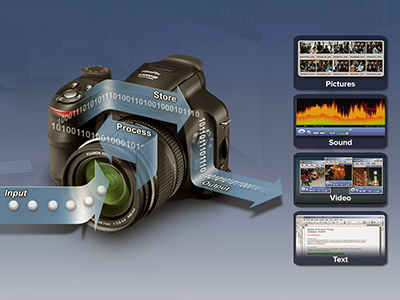 The goal of preliminary observation is to quickly observe a person or vehicle in order to identify those persons that are most likely to be involved in illegal activity. 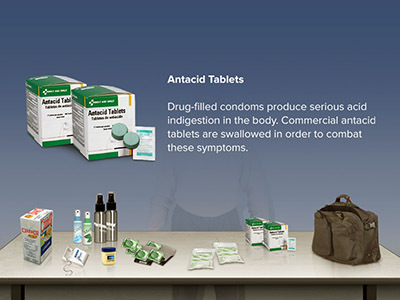 This module introduces the different interdiction techniques that can be used at airports to identify and intercept contraband smugglers. It describes various interdiction techniques and why there is a need to use them. 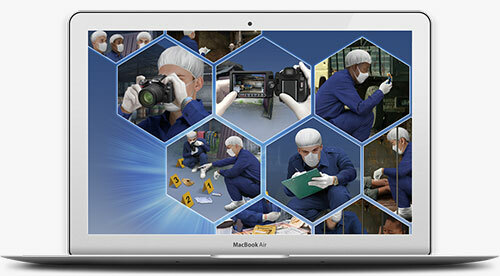 This module covers what a crime scene is and the importance of preserving evidence. 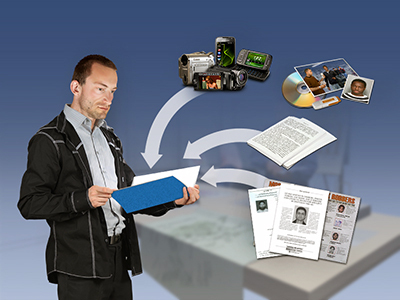 It covers the role of first responders and why preserving and properly recovering evidence is so crucial to the success of an investigation. 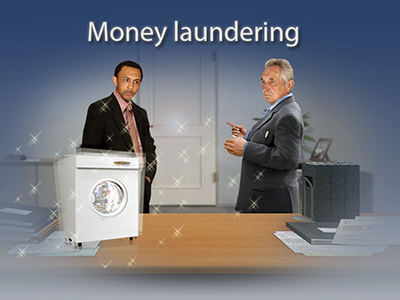 Money laundering is the process by which large amounts of illegally obtained money, for example from drug trafficking, smuggling of goods across borders or other serious crimes, is made to appear as though it originated from a legitimate source. If done successfully, money laundering allows criminals to more easily manage their earnings and provides them with a legitimate cover for their illegal source of income. 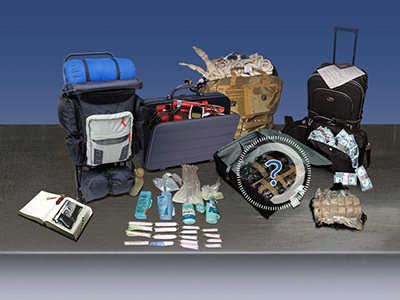 This module covers the smuggling of unlawful contraband through body carry at airports. The objective of this module is to give students a clear understanding of what body carry is and why it presents a problem to law enforcement and how to recognise body-carry smugglers. This module will introduce students to the crime of human trafficking and the problems that law enforcement faces in dealing with this serious crime.